$5,000 PRICE DROP!! !$2,500 of Closing Costs covered by Chase Bank!! 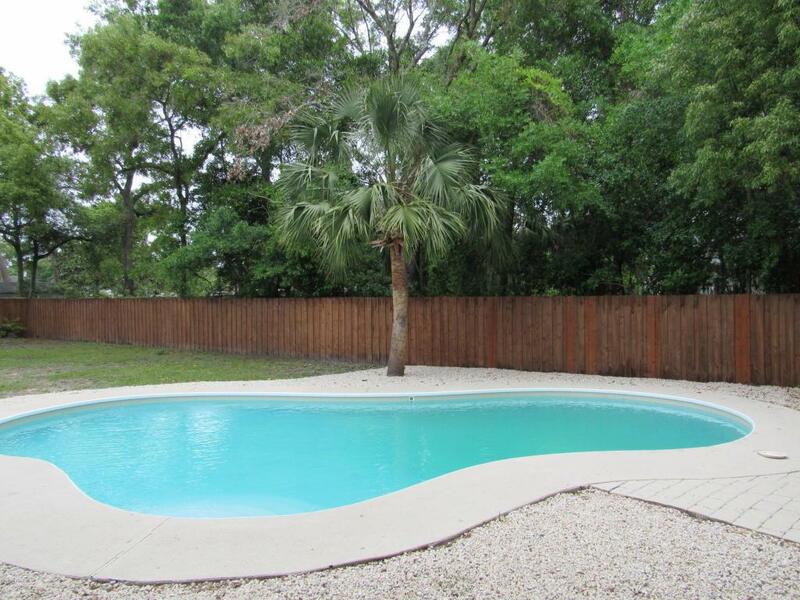 !A POOL home for $225,000!! !BEAUTIFUL University Park!! !This home boasts 3 bedrooms and 2 baths with a HUGE family room and a BEAUTIFUL gourmet kitchen. NEW METAL roof, NEW windows, NEW plumbing, NEW pool pump, NEW flooring, NEW AC, NEW, NEW, NEW! Every attention to detail has been covered. THIS is the Florida lifestyle you want..., PALM TREES GALORE!!! What more can you ask? And it's within your budget and located in the beautiful University Park neighborhood in Ft. Caroline.